Reward-based training is a simple and effective way to boost your cat’s confidence and strengthen her bond with you. For a shy or cautious cat, though, the benefits of training may be even greater. Shy cats tend to keep to themselves, particularly in uncomfortable situations — which can include everything from friends visiting your home to a trip to the vet’s office. One downside of this is that when your cat is prone to hiding, it can be difficult to spot the small changes in behavior that may signal a health problem. Your shy cat may also aggress when she feels threatened, and this behavior can make even routine vet visits difficult. Luckily, a cat doesn’t need to be born bold to become a confident kitty. I have seen shy adult cats learn to be more relaxed around people. Reward-based training can help your cat feel more comfortable around humans, both those she sees often, like your friends, and those who are new to her, like the staff at the vet’s office. Training doesn’t have to be complicated or time-consuming; rewarding everyday behaviors can help foster communication and trust between you and your cat. Your cat may never become the life of the party, but these simple training strategies may help her to be more comfortable in social situations. The key to fostering a feline’s comfort relies on two things: allowing your cat to choose when and how she interacts with people and making every interaction as safe and predictable as possible for her. 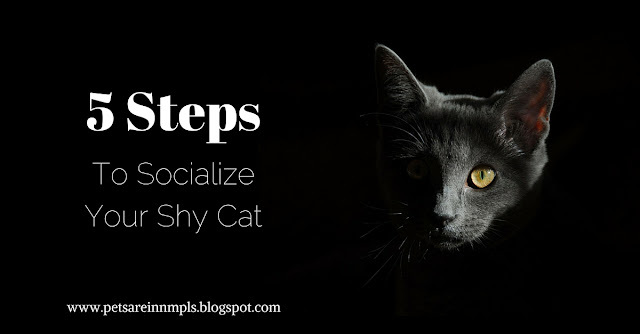 I follow five simple steps to help reserved cats learn to be more confident around humans. Try these with your shy feline and watch her personality bloom. Step one: Create an environment that makes your cat feel safe and protected. Cats need both high spaces, like those found on cat shelving or cat trees, and hiding areas, such as tunnels, boxes and covered beds, in order to feel safe in your home. Your feline is more likely to relax if she has ample places where she can retreat from perceived dangers. Access to cat-safe quiet areas away from heavy traffic and noises can also help your shy cat manage her anxiety. Step three: Find out what motivates your cat and use that as a reward. When your cat does a desired behavior, mark it with the clicker — and immediately follow that with a reward. The reward must be something that is desired by the cat; examples include a treat, a toy or, for very shy cats, a little space. Keep in mind that some of the things that you may think of as a reward, like petting, may be frightening for your cat. Pay attention to your cat’s body language and behavior and pace your interactions accordingly. 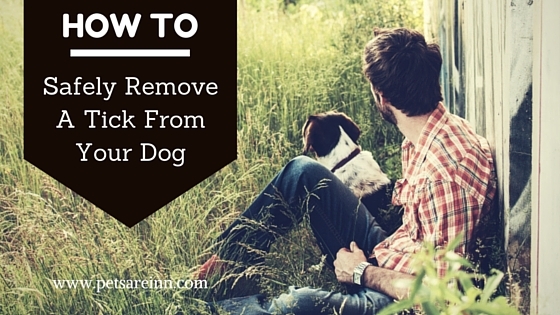 Step four: Train behaviors that will have the most benefit for the cat. Rewarding signs of relaxation, confidence or social intent are good starting points with a shy cat. A clickable moment may be as simple as a moment of brief muscle relaxation or forward movement of the body, ears or eyes. Tricks are also highly useful for creating positive, predictable ways your cat can interact with people. Touching a target or hand, making eye contact, going to a spot, sitting, staying or high-fiving are all behaviors that can be taught with relative ease and can be used to help your cat feel more comfortable in social situations. Step five: Pair frightening things with positive consequences. For instance, if your cat is touch-sensitive, a hand reaching to pet her may be terrifying. 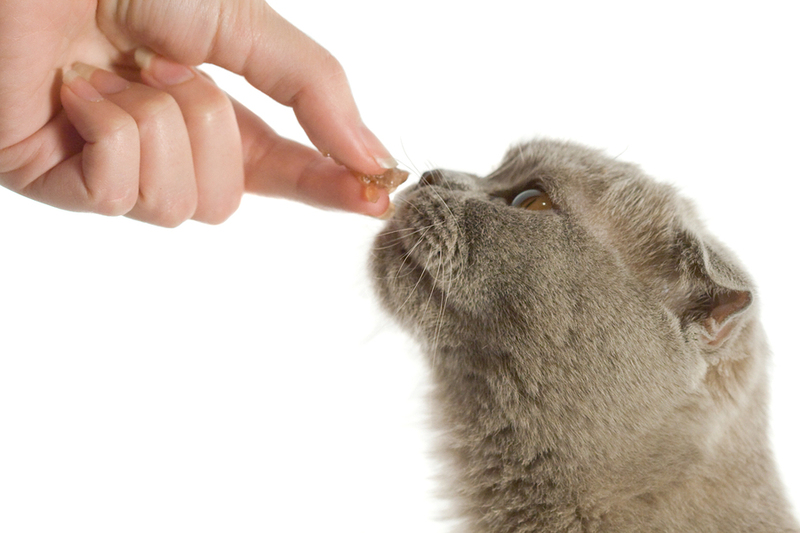 Turn petting into a positive by pairing reaching hands with a desirable reward to make the situation less aversive for your cat. The key is to slowly build your cat’s confidence and create a happy expectation of the event — in other words, to teach her that petting is accompanied by a tasty treat or a fun toy. 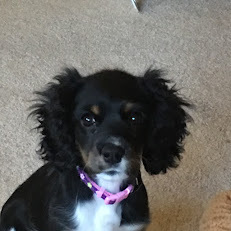 The same strategy can be used for other potentially stressful events like nail trims and grooming. The more frequently you interact with your cat in a gentle and positive way, the more confident she should become. As her confidence increases, you can use the same principles to expand her comfort zone and introduce her to new people and experiences. The process takes patience and forethought, but it will be worth it, both for you and for your cat. One last note: If your cat has a pronounced fear and doesn’t respond to the training, seek guidance from a skilled professional, like a veterinarian or veterinary behaviorist. There are other options available to help ease your shy kitty out of her shell. 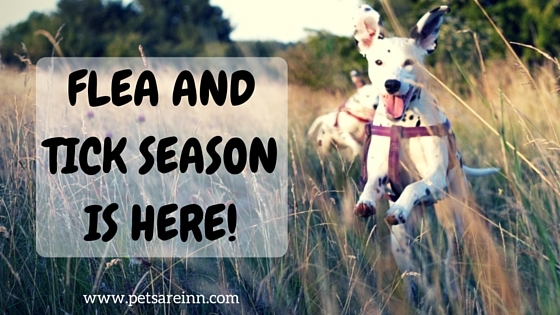 Flea and Tick Season Is Here!